Last week we blogged about the results of Savills’ “Asset Performance Evaluation,” which gave rankings to each of the borough’s council estates based on asset value and social achievement indicators. The estates were then labelled as either assets which would continue to receive “regular investment” or “high investment needs estates,” which would be considered for “redevelopment or regeneration”. We blogged in July last year about a council report which referred to a zone “within which the majority of housing estates identified for Estate renewal are located” and in December last year about the commissioning of the asset performance evaluation. Two weeks ago the council leader claimed to “have identified approximately 500 sites” for its programme to build 11,000 homes (see Q4). The council should stop beating about the bush with its estate renewal plans. 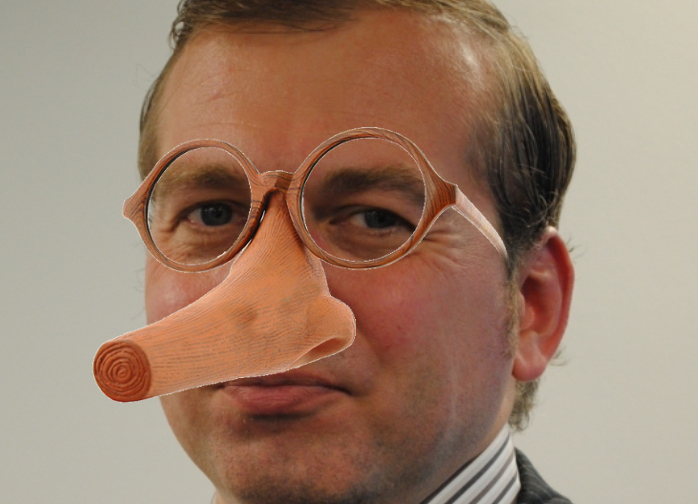 The fate of the Heygate, Aylesbury, Wood Dene and Elmington estates were all sealed when they became labelled as “high investment needs estates.” The council needs to come clean about exactly what plans it has for the earmarked estates and start involving residents in its decision making now. 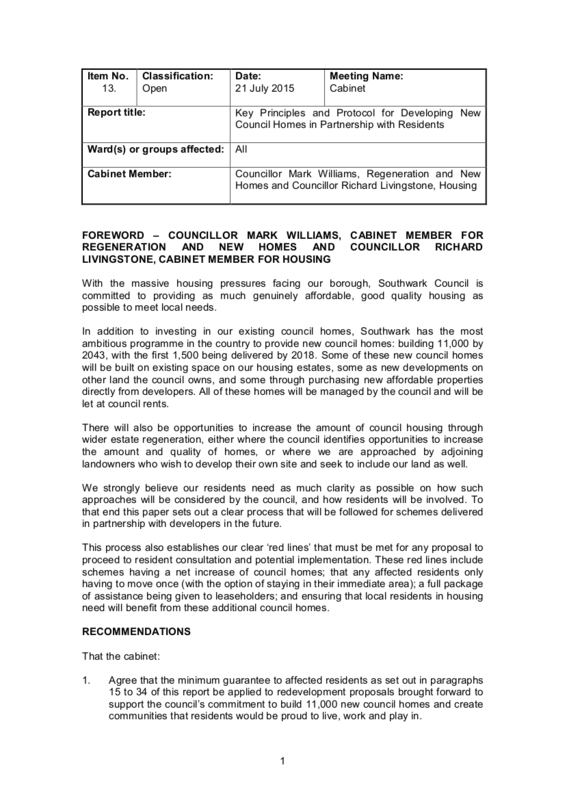 Southwark News has published a list of all the “high investment need estates” earmarked by the Savills evaluation. 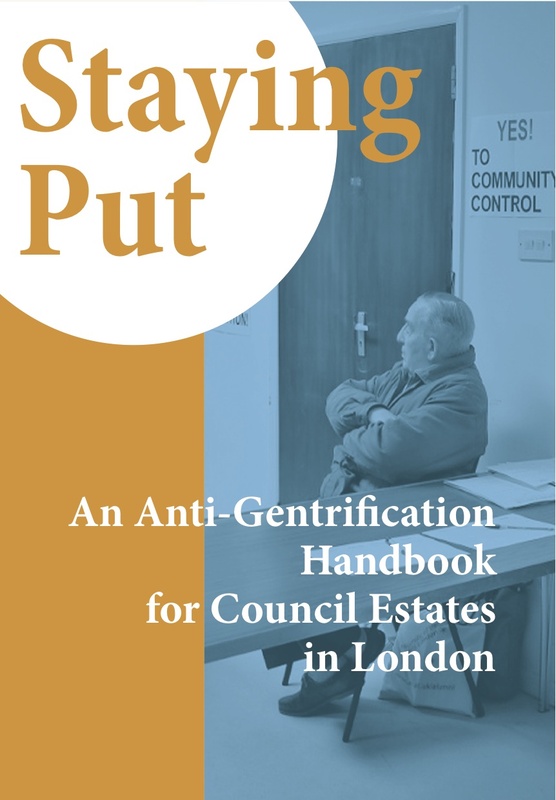 Residents on these estates would do well to start reading the ‘Staying Put Handbook’ - a guide for communities facing demolition and displacement.